Developed with guidance from National Head Start Association and Too Small to Fail to help support whole child learning across key developmental domains. 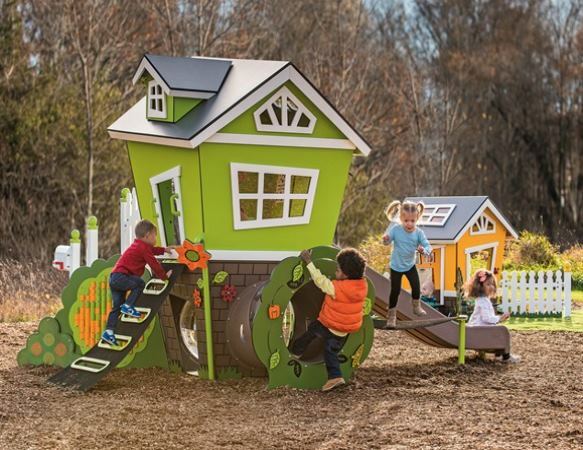 Handrails lead children up the steps into a world of play with a built-in-find-it game, interactive rug, learning activities, and a lower level clubhouse. 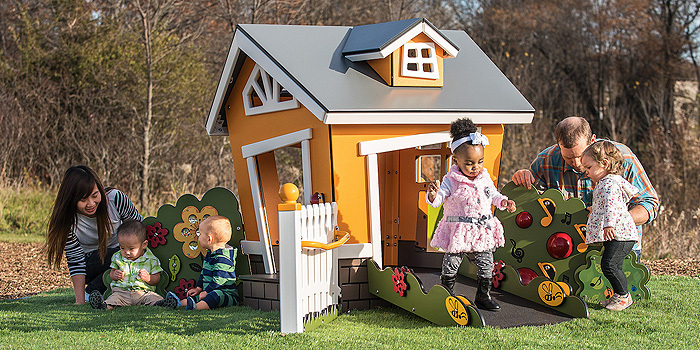 Click here to request more information on Smart Play®: Nook and Loft!